Home BRANDEDafterDARK BrandedAfterDark has Ralph Tresvant (NewEdtion) Sunday Night at 8pm pst. 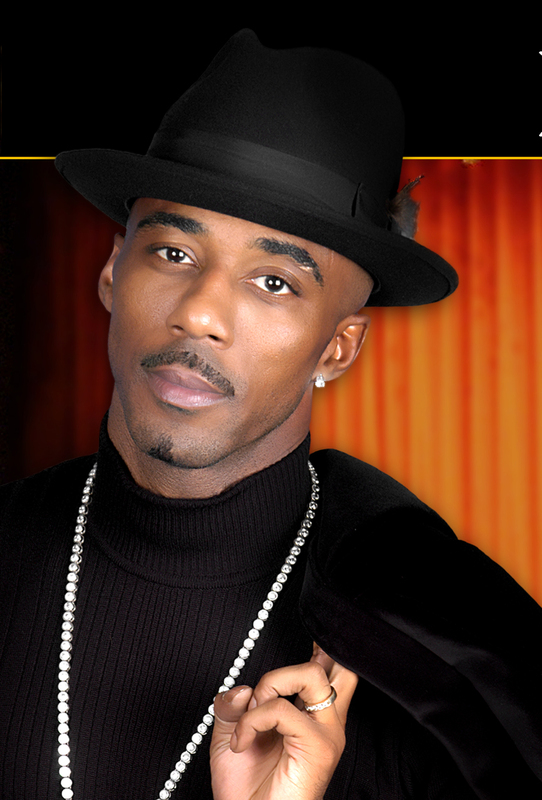 BrandedAfterDark has Ralph Tresvant (NewEdtion) Sunday Night at 8pm pst. This station is home to the slow jams, R&B and music to end the weekend, and begin the week in a calm fashion. We play music (Slow Jams) from established, and up & coming artists. Also topics may include relationship topics to sexual topics and more. All callers are welcome to call in and voice their opinion on all music and topic related subjects.